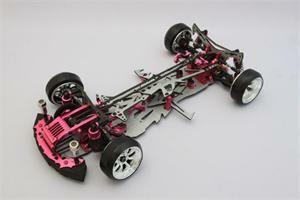 This is conversion chassis parts set. 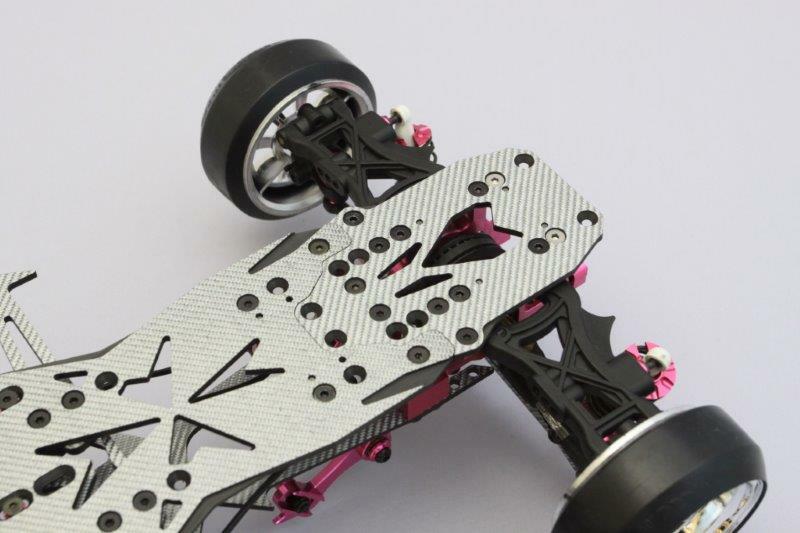 It fits for 3 Racing / SAKURA D3. 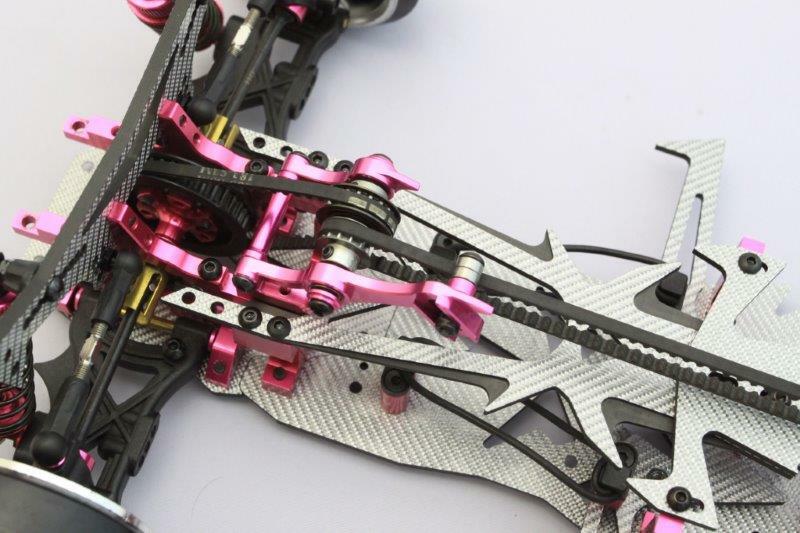 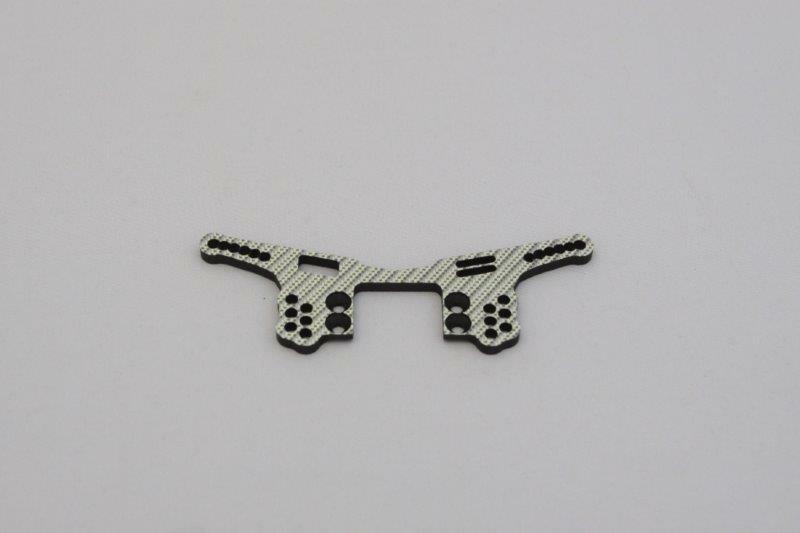 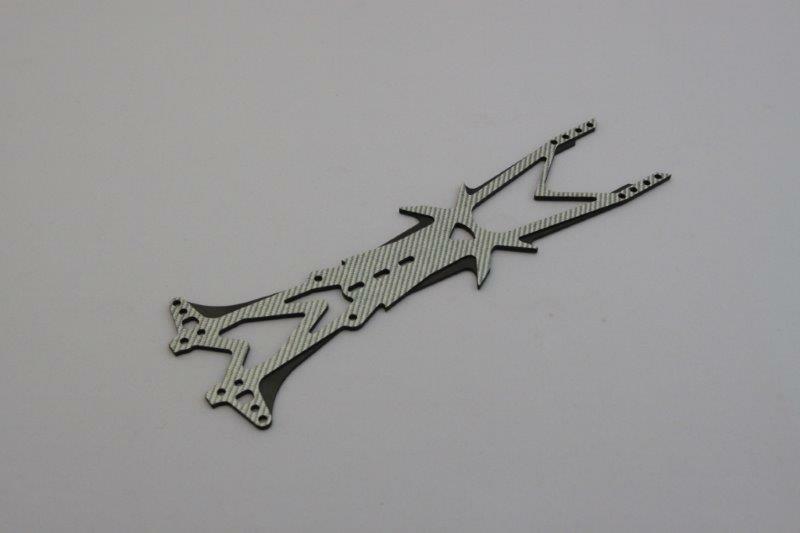 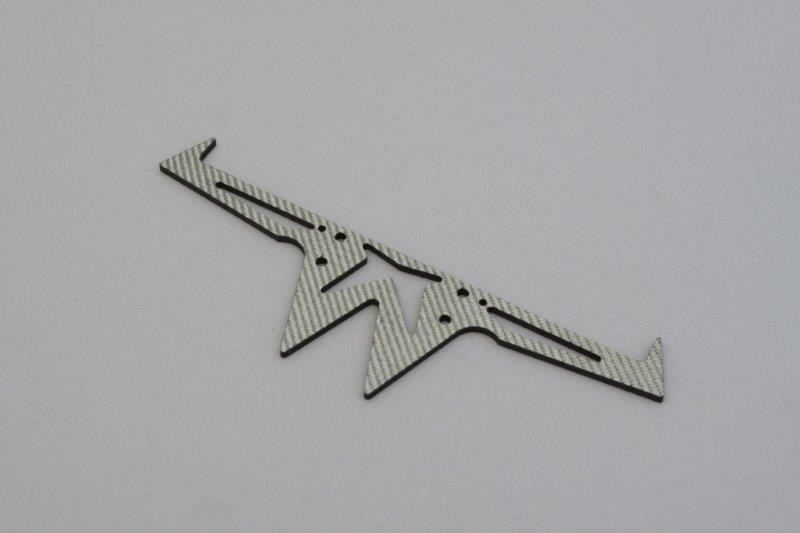 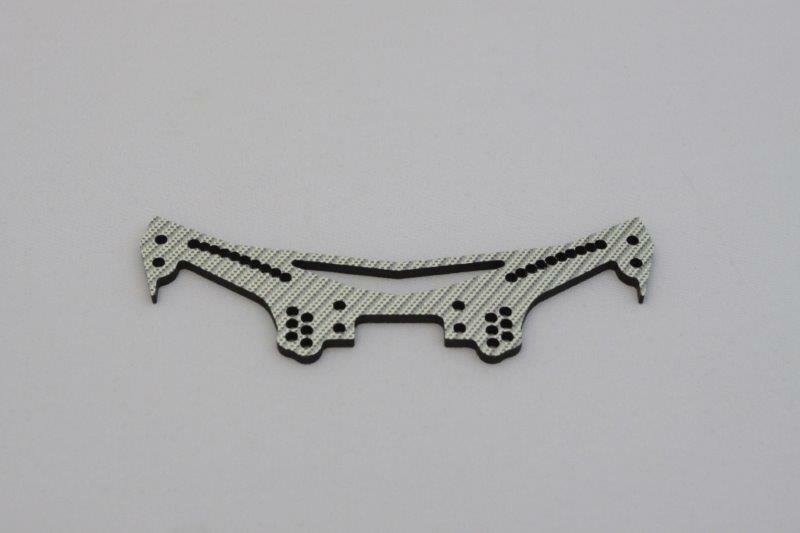 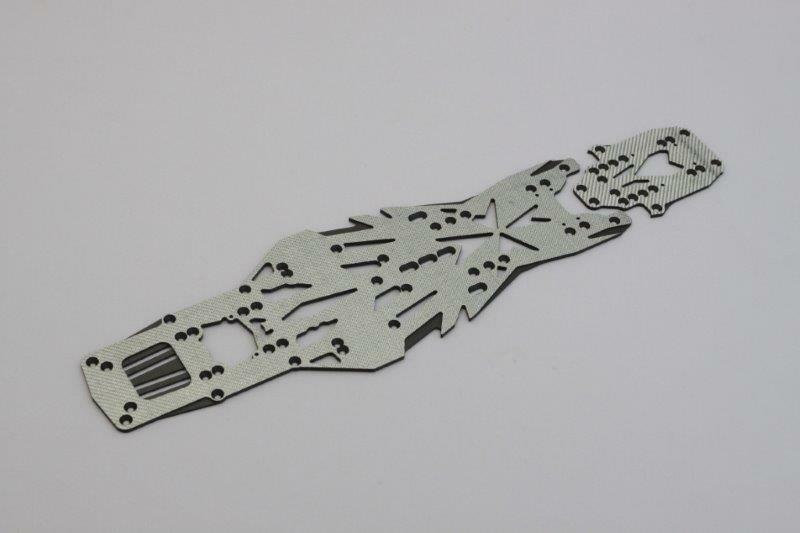 The following Silver Carbon fiber and Aluminum parts are included in this product. 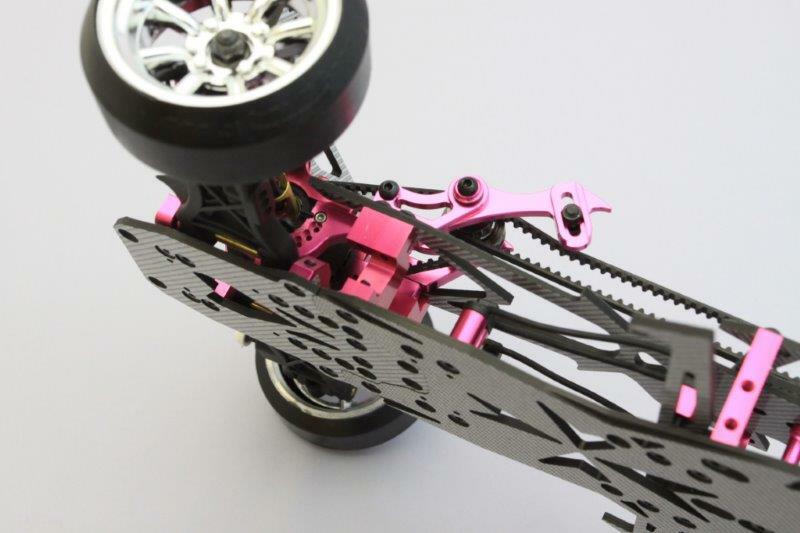 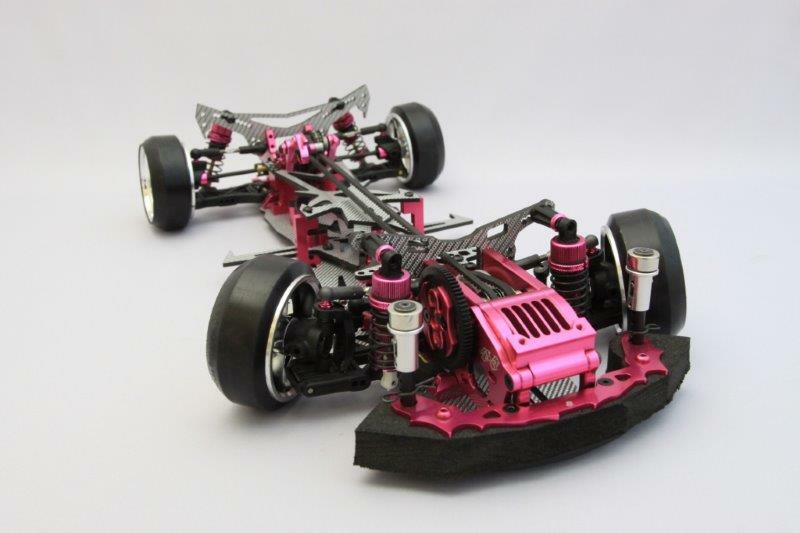 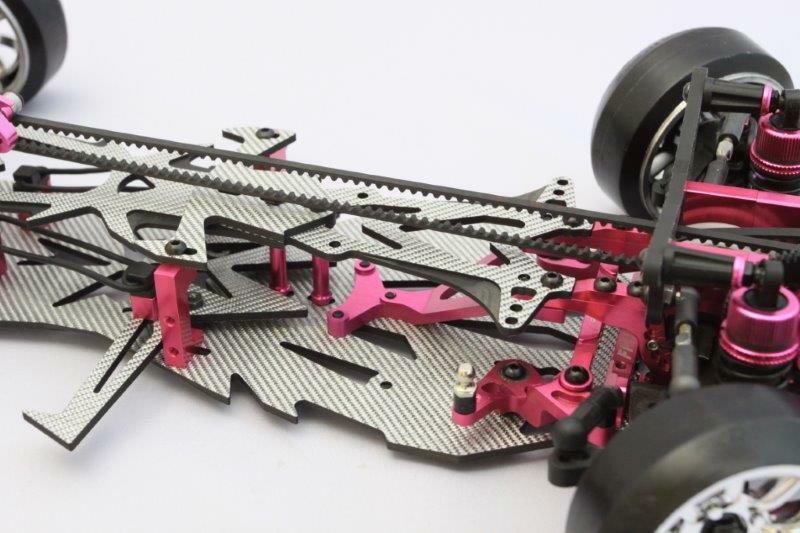 The original chassis part (SAKURA D3) is not included in this product. 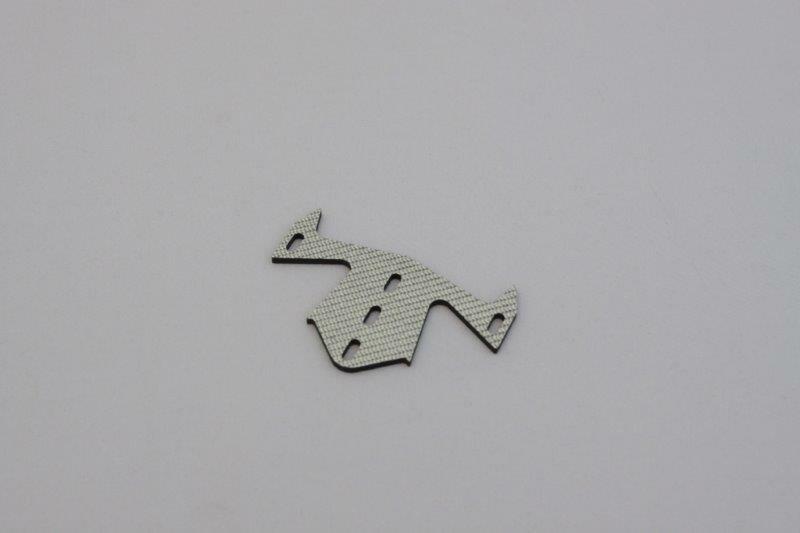 The picture is assembled as a sample. 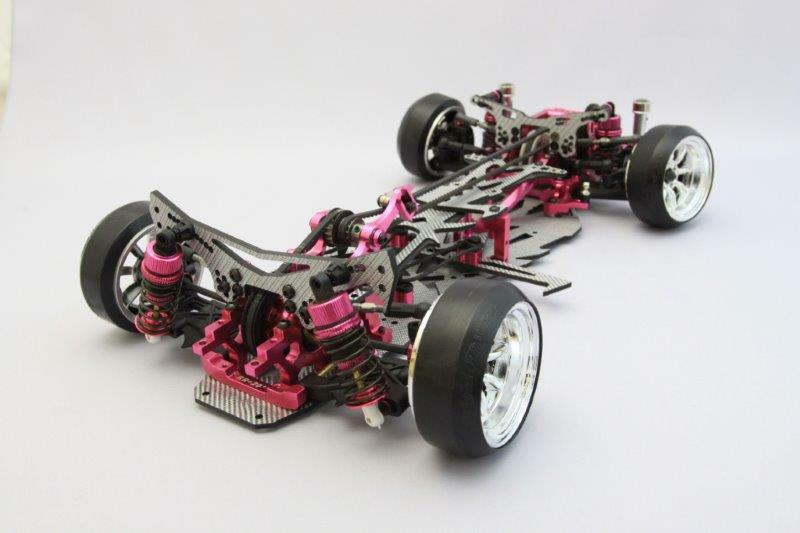 Base chassis, Tires and Wheels are not included. 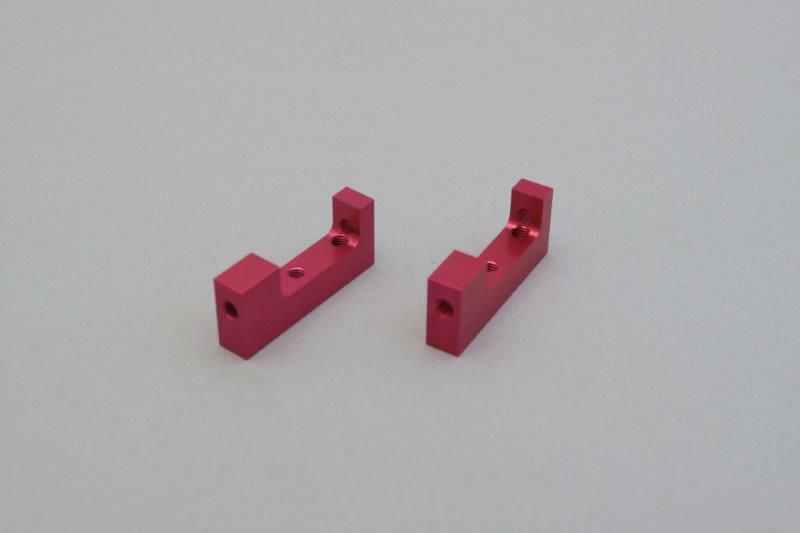 Because this product will be shipped out from Japan, it takes the time of approximately 2 or 3 weeks by arrival.